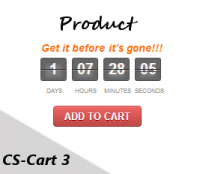 Alt-team offers ready-to-use modules for CS-Cart shopping cart system. All our modules and add-ons have a detailed description, documentation and step by step installation instruction. To estimate all features, you can try each CS-Cart module on our demo site. Moreover, we constantly improve our products and release new versions. If you can't find a CS-Cart add-on that meets your requirements, we will be glad to develop it for you. 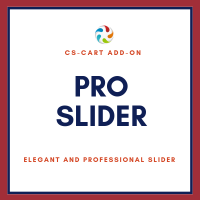 CS-Cart "Slider Pro" module adds elegant and professional sliders of banners to an online store. It has very high speed of image loading and smooth animation. 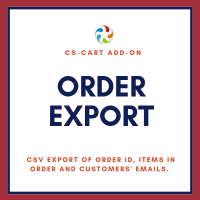 CS-Cart add-on "Delivery Cost by Distance"
CS-Cart add-on Delivery Cost by Distance shows shipping rates due to the distance between company address or storage and customer's place. 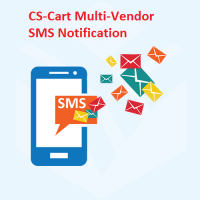 CS-Cart "Multi-Vendor SMS notification" add-on makes it easy to inform customers, vendors and store admins about order status changes. 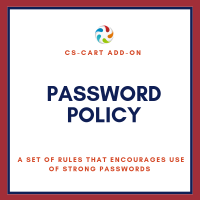 It provides a method for well-timed collaboration between the business, vendors, and customers.